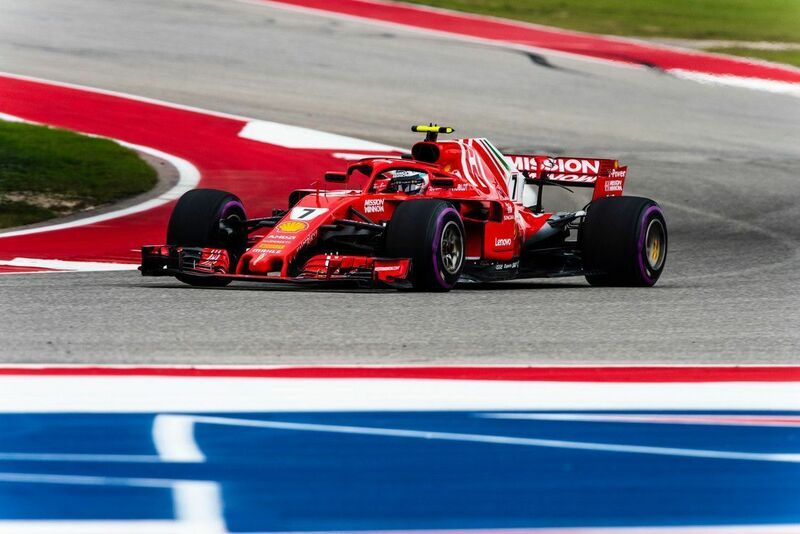 Ferrari’s Kimi Raikkonen finally earned a race win in Formula 1 since the 2013 season as he took to the top step in US Grand Prix from Red Bull Racing’s Max Verstappen and Mercedes’ Lewis Hamilton. It was a steady start from Hamilton but with Raikkonen having the inside line, the Finn managed to get just ahead of British driver in Turn 1 to lead the race with Mercedes’ Valtteri Bottas defending third from Red Bull Racing’s Daniel Ricciardo. 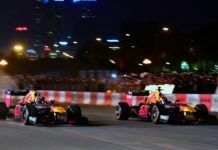 The Australian though had Ferrari’s Sebastian Vettel soon on his tail as the two ensued in a fight for track position with the German going wheel-to-wheel with Ricciardo. He passed him ahead of Turn 12 but ran slightly wide to allow the Red Bull driver to catch up. But they touched in Turn 13 with Ricciardo on the outside and Vettel on the inside which led the German into a spin as he dropped down to 16th. Ricciardo continued on still as the stewards deemed it as a racing incident. Further back, there was multiple incidents with Williams’ Lance Stroll colliding with McLaren’s Fernando Alonso when the Canadian tried to go on the inside of Alonso but they made contact with Stroll deemed responsible for the collision. The Spaniard retired while the Canadian was handed a drive-through penalty. Wile Ricciardo and Vettel went at each other, just behind Sauber’s Charles Leclerc was sent into a spin when Haas’ Romain Grosjean braked late to avoid the car in front. The Monegasque continued but retired later on with Grosjean out of the race at the end of the first lap itself. The incident will be investigated after the race as the Frenchman is on the bubble for a race ban if handed a penalty which carries three penalty points. At the front though, Raikkonen continued to lead Hamilton and Bottas when Ricciardo suffered a suspected battery issue which shut down his car completely. It resulted in a VSC period as Mercedes elected for a free stop on Lap 12 for Hamilton. He eventually caught up with Hamilton after Bottas let him through. The Finn resisted Hamilton well enough as he then pitted on Lap 22. 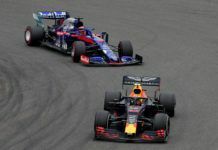 Behind them, Red Bull Racing’s Max Verstappen was already up to fourth in the fight with Bottas. Despite being on the soft compound, Verstappen pitted on Lap 23 to try an undercut on Bottas which worked for the Dutchman as the Finn pitted on Lap 24 but came out behind Verstappen. At the same time, Vettel had moved himself to fifth. It became evident then that Hamilton will be needing another stop which he did on Lap 37 to come out behind Bottas again. 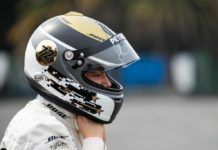 The Finn let him through as he then set himself in the chase of Raikkonen and Verstappen – the two on the older set of tyres to Hamilton’s new. The fight carried on until the last lap as Raikkonen finally had a race win – not only in 2018 but for the first time in 113 races since the 2013 Australian Grand Prix. It is also his first on the American soil and first for Ferrari since the 2009 Belgian Grand Prix. 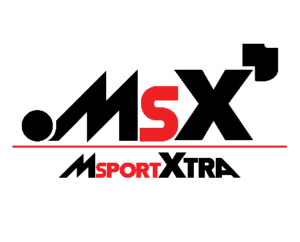 Verstappen did a monumental job to finish second having started from 18th with Hamilton completing the podium while Vettel took fourth from Bottas in late stages. The title battle though continues on with Hamilton now having the chance to secure it in Mexico. It will be the same venue where he did it last year. 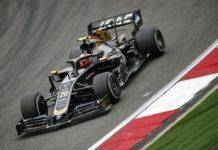 Outside the top runners, Renault’s Nico Hulkenberg finished as the best of the rest with teammate Carlos Sainz behind as the duo scored handy points in the fight against Haas. 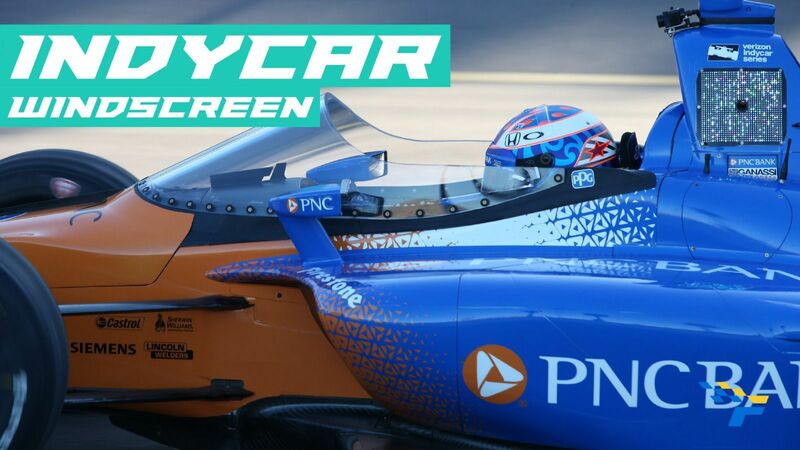 The Spaniard was handed a five-second penalty for gaining places on Lap 1 but still managed to keep track position in seventh as he made up four places from 11th with Racing Point Force India’s Esteban Ocon finishing eighth. A late pit stop strategy worked for Haas’ Kevin Magnussen as he finished ninth after starting in 12th with Racing Point Force India’s Sergio Perez losing out to be 10th – the place from where he started the race. 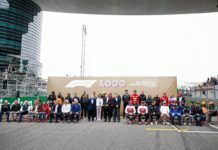 McLaren’s Stoffel Vandoorne held on to 11th for long but both Toro Rosso’s Brendon Hartley and Sauber’s Marcus Ericsson overtook him to finish 11th and 12th respectively with Vandoorne in 13th from Toro Rosso’s Pierre Gasly. 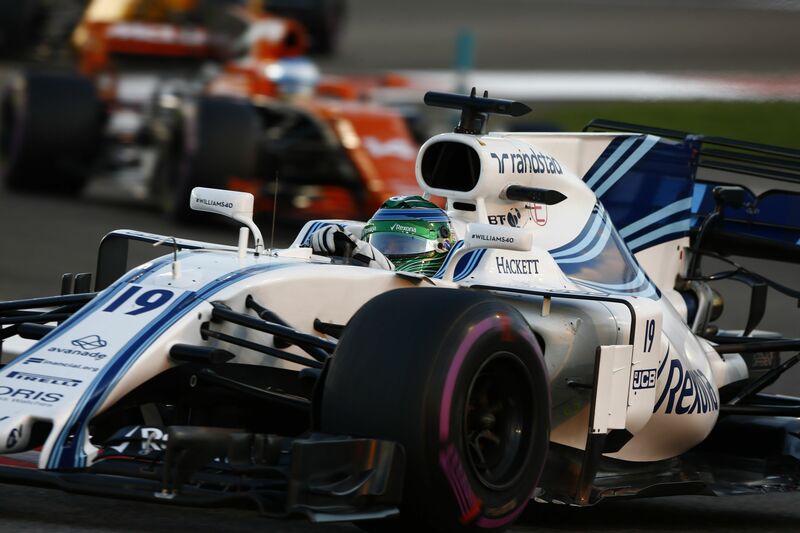 The Frenchman did not run the updates and had to undertake two stops in a difficult outing for him with Williams’ Sergey Sirotkin and Lance Stroll completing the 16 finishers with Leclerc, Ricciardo, Grosjean and Alonso the retirements in the race.